Digital Opportunities is an ecosystem formation project addressing the development of low-barrier digital service platform especially for citizens living in informal communities. We aim at designing and developing services for sustainable business in emerging markets. Marko Nieminen, D.Sc.(Tech. ), is a professor of usability and user interfaces at the Department of Computer Science. Nieminen has instructed and supervised more than 140 master’ theses, 11 licentiate’s theses and 14 doctoral theses. His academic publishing work consists of more than 100 international publications in peer-reviewed journals and conferences. Prof. Nieminen’s research interests include strategic usability (the business role of user-centred design and human-computer interaction), collaborative ICT in industrial and commercial networks/ecosystems, as well as the impact of user-centred design to contemporary digital services in finance and healthcare. During the last half-a-decade Nieminen has been actively setting up and running internationally intensive studies and research projects whose data and results from China, India, Africa – and Finland – have contributed both to academic publications as well as to industrial solutions and societal development. Recent international collaborations include research and mobility projects and with Chinese (eBEREA) and African (SAFIPA, UFISA) collaborators. During the last decade there have constantly been students, teachers, and researchers from South Africa, Namibia, China, India, and Pakistan in STRATUS (Strategic Usability Research Group) that is led by Prof. Nieminen. Heike Winschiers-Theophilus is a Professor in the Faculty of Computing and Informatics at the Namibia University of Science & Technology. 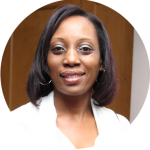 She has lectured in the field of Software Engineering at the Namibian Universities since 1994. 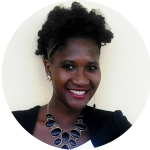 Her academic and community outreach activities concentrate on technology and service co-design with indigenous and marginalized communities in Namibia and Malaysia. Her research focus has been on cross-cultural issues in human-computer-interaction (HCI), cultural appropriation of design and evaluation concepts and methods, representation and retrieval of indigenous knowledge, participatory design with rural communities, community-based co-design of technologies supporting local content creation, storage, organisation and retrieval. She has framed a community-based co-design methodology as a dialogical and participatory design approach following principles of action research in the development of technologies with rural communities. She is currently concerned with community-researcher engagement strategies. Heike is a co-organizer and member of program committees of several international conferences and co-editor on design journals. She has widely published at renowned conferences and in international journals. Teija Lehtonen, M.Sc (Econ) works as a director of Aalto Global Impact strategic initiative at Aalto University. Her professional career of over 25 years covers leadership, business development, designing and management of development projects, productive capacity building, human resource and financial management in private sector and international organizations. Her long-term field experience covers India, Sri Lanka, Nepal, Afghanistan, Abkhazia/Georgia, Sierra Leone and Ivory Coast. Ms Lehtonen is currently promoting inclusive innovation and business through various networks. 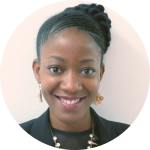 She is passionate about co-creation and building inclusive innovation ecosystems together with people in low-income communities. 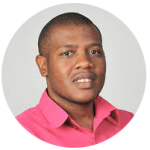 Nobert Jere is a Senior Lecturer in the Informatics Department at the Namibia University of Science and Technology. His PhD research focused on ICT roadmap for e-service provision. He has lectured and done research in Computing for the last 7 years. He has been involved in organising international conference, reviewing several international journals and conferences and examining Masters and PhD thesises. He has over 10 international co-authored papers with international researchers. 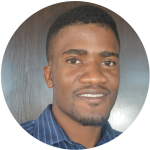 His main research interests include ICT for community development, future technologies and digital transformation, emerging trends in ICTs Community development and sustainable solutions, and Information Security. Pietari Keskinen is a master’s student in the Computer Science department and writing his thesis for the project. Originally from the Information networks study programme, Pietari is interested about how people and technology meet. Especially interesting to him is the growing role of technology in developing countries, where the mobile technology has a potential to create big improvements. 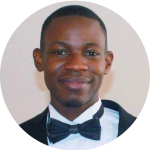 Pietari spent 5 months as an exchange student in Namibian University of Science and Technology 2015 within the UFISA network, and has been involved in the project since its beginning. Established in 2010, Aalto (www.aalto.fi/en/) is a new university with centuries of experience. Aalto University was created from the merger of three Finnish universities. The schools of the Aalto are all leading and renowned institutions in their respective fields. Aalto University consists of six schools: Arts, Design and Architecture, Business, Chemical Technology, Electrical Engineering, Engineering and Science. Aalto University is all about cross-disciplinary projects and learning in practice. Aalto School of Science is responsible for the provision of basic teaching in mathematics, physics, information technology, computer science, industrial engineering and management. Around 3 500 students are taught by the School of Science. Over 250 master’s degree students and 90 doctoral candidates graduate from the school every year. In total, there are 1 500 members of academic staff at the school, of which 110 are professors, 400 are doctoral candidates, and other research and teaching personnel 600. Aalto School of Science is committed to having an active role in society and promoting the societal effectiveness of research findings at both a national and international level. Aalto Global Impact (AGI) (www.aaltoglobalimpact.org) was created to support Aalto University’s mission to change the world for a better place. AGI promotes and facilitates Aalto’s research and educational programs for societal impact globally, and actively orientates innovations towards long-term societal needs. Since 2012 AGI has initiated and facilitated several multidisciplinary research projects in Africa, Asia and Latin America. Action research has been linked to innovation work with enterprises, civil society, government agencies, other universities and international organisations. Educational activities have been promoted hand-in-hand with research and innovation. The Namibia Business Innovation Institute (NBII), operates as an institute within the Namibia University of Science and Technology. NBII’s vision is to be recognised globally as a leading institute of excellence, transforming innovative ideas into sustainable businesses and social solutions. 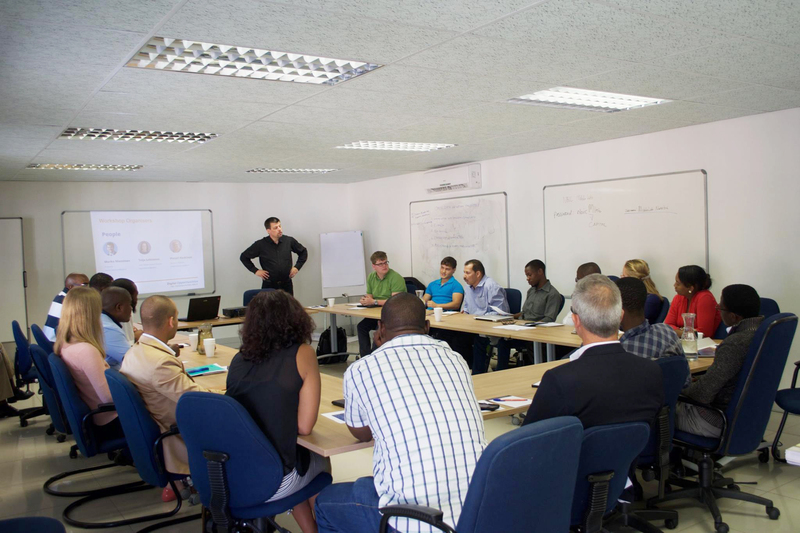 NBII was established in 2009, tasked with implementing innovation and spurring on entrepreneurship in Namibia. This is done by sending constant impulses to government, industry, academia and the broad public. The School of Computing and Informatics, through innovative, dynamic, responsive and highly effective education, training and research aims at imparting to graduates, high quality academic and technological skills which are necessary in the Computing and Informatics field and enable them to support all current and emerging computing needs for local and regional public and private industry. Youth unemployment has become a social issue in Namibia. Thus numeral initiatives have been started to counter fight this trend in order to empower the current marginalised and unemployed youths to sustain a livelihood. This includes: skills training opportunities, services and technology development. However, the adoption and integration of such services and technologies has not always been successful. Consequently, this study aims to investigate and implement an appropriate adoption model for youth services in Namibia. Different existing technology adoption models will be evaluated and adapted to the context of marginalized youth in urban eras, especially in informal settlements of Windhoek. For the purpose of this study youths from different youth groups will be involved in designing and assessing technologies and services suitable to them, such as job-matching systems, counselling services, crowdfunding, and many others. Considering the high unemployment rate among Namibian youth and the lack of employment opportunities in the Namibian job market, entrepreneurship is seen as a possible solution to many of the socio economic problems. Furthermore ubiquitous ICTs open new avenues to enter and succeed in the economic system. A case study targeting the youth in Havana, an informal settlement at the outskirts of Windhoek, will be conducted with the aim to derive methodological and technical solutions for digital enterprises. This study follows a challenge-based action research approach, whereby interventions will be carefully planned and critically reflected upon. Following principles of Participatory Design the level of community engagement or the lack thereof determines the success of the intervention. The research is situated in the youth’s everyday life in Havana building on the opportunities and challenges of digital entrepreneurship in the context of an informal settlement. Citizen journalism has established itself globally bringing the newest events and happenings to the world through social media and other www platforms. A number of citizen journalism projects have been launched in different informal settlements throughout Africa to support social change and disseminate marginalized voices. This study focuses on Havana, an informal settlement in Windhoek, Namibia, where a large number of unemployed youth resides. The later often miss out on socio-economic development due to a general lack of information about opportunities. Thus we postulate that supporting a localized citizen journalism system consisting of people and appropriate technologies will provide new avenues for the informal settlement community. Voicing matters of concern to the general public can bring about socio-economic changes. Appropriate technologies supporting information dissemination will be investigated and implemented. Furthermore the study will examine the effect of an active citizen journalism on innovation diffusion as a catalyst to change in informal settlements. Informal communities in Namibia are rapidly growing of which high unemployment among the youth is one of the core contributing factors. The people living in these communities lack access to financial resources, live in houses with inadequate housing infrastructure, harsh environmental conditions, and usually have limited access to public and private services. However, time banking offers new exciting opportunities for both the unemployed, and people living in these communities. This is done by providing people with a way of giving and receiving to build supportive networks and strong communities. Time banks works as a community currency of which one hour of helping the other equal to one hour of time credit, which can be used within the community. Sequel to the possibilities and benefits that surround time banking within informal communities in general, this study aims at investigating and implementing a sustainable and resilient time bank in an informal community in Namibia. 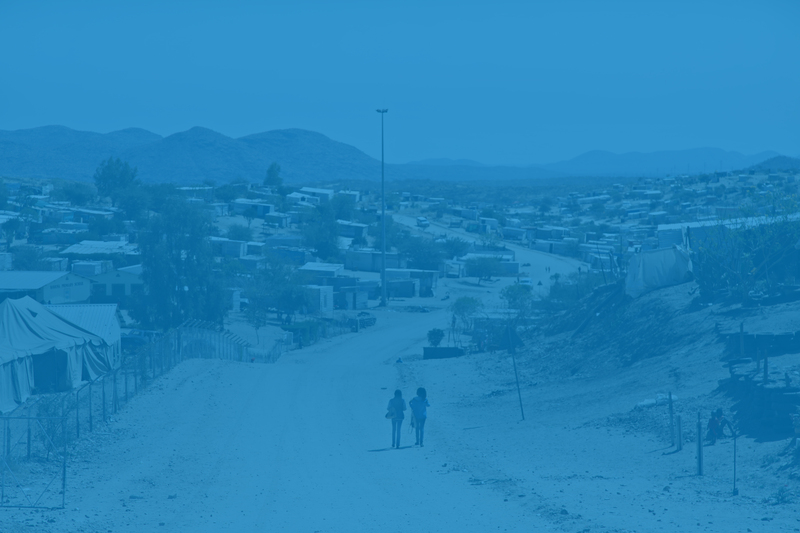 This research focuses on providing practical and technical insight on how time bank will aid in resolving societal problems that surrounds Havana, an informal community, in the outskirts of Windhoek, Namibia. Namibia has an unemployment rate of about 56% among youth. 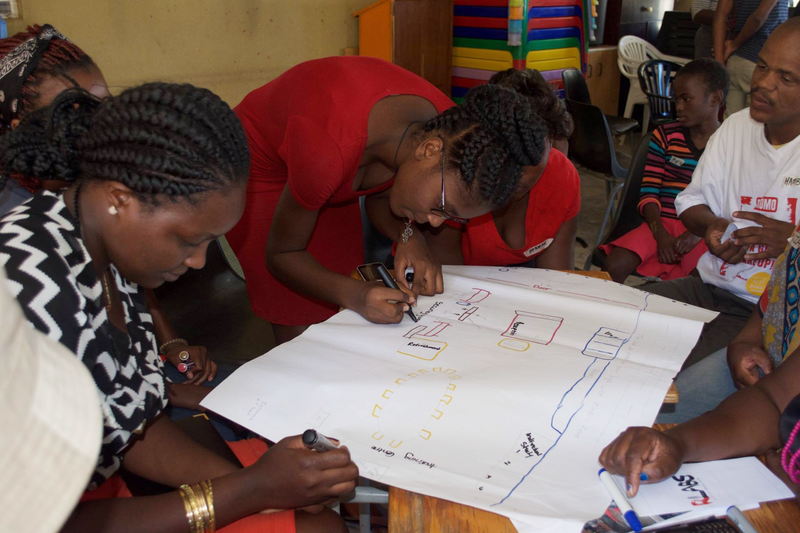 Preliminary research has shown that participatory design is a promising approach to unleash Namibian youth’s potential and positive attitudes towards new approaches to participate in socio-economic activities. The thesis investigates the usefullnes of a participatory design approach in co-designing technologies and Information Communication Technology supported services with unemployed Namibian youth contributing to the their self-actualization. Thus the theoretical basis for this thesis is Self-actualization and Social identity theory while action and design research are the methodological foundations. We postulate that ICTs can be designed as an inclusive artefact for marginalized unemployed youth to contribute to individual social change. The UFISA project (User-centered design for Innovative Services and Applications), http://ufisa.aalto.fi/en/ was implemented between August 2012 and December 2015. The project facilitated the development of joint education between universities in Southern Africa (South Africa, Botswana, Namibia) and Finland. Altogether, there were 6 core partner universities (Africa: 3, Finland: 3) that joined their activities around an important multi-disciplinary area of education and development (both technical and societal): user-centered design of information and communication services for communities. The UFISA network partners were the following: Aalto University School of Science (coordinator), Laurea University of Applied Sciences, University of Lapland, Cape Peninsula University of Technology (South Africa), University of Botswana and Namibia University of Science and Technology (formerly Polytechnic of Namibia). The education provided benefits for the communities in Southern Africa through innovative ICT-based prototype services. The universities benefited from the communities by being able to provide international teaching in real-life settings tied to the well-functioning living labs in Southern Africa. During the UFISA project, the consortium systematically developed a joint mode of operation. The design of the Digital Infrastructure Platform for Communities in Emerging Markets (DIPCEM) project is based on the results and experience gained during UFISA.